Hip Hop is part contact sport. Let’s not forget that. In 2006 Tip “T.I.” Harris had an aura around him that few in rap obtain. He wore the title King of the South like a campaign slogan years prior and unsurprisingly it ruffled feathers. Houston rapper Lil Flip was one of the first to challenge this self proclamation. Boldly rising to the occasion, T.I.’s response aligned so many stars in one moment you would think it was prophecy. He had a newborn son that year who he gave his namesake as well as the nickname “King.” They say that inspired the title of the album, as it was an album of growth, but if you ask me the whole thing felt like one big checkmate. T.I. came into his own in 2006. Out of necessity he secured the throne by sheer willpower. That’s not to say he was a nobody before. With Southern rap’s unprecedented rise to dominance, a Jeezy or a Gucci Mane could be credited for ushering in the now popularized Trap sound. But many would credit Tip as the one who coined the term. He just came off of a hot streak. After a short hiccup of label issues following his 2001 debut I’m Serious, he hit the ground running. 2003’s Trap Musik and 2004’s Urban Legend spawned over half a dozen hit singles. And he was young. Still in his early 20’s, it was as if the title of every album he put out was a mission statement; an indication of his head space at any given point in time. 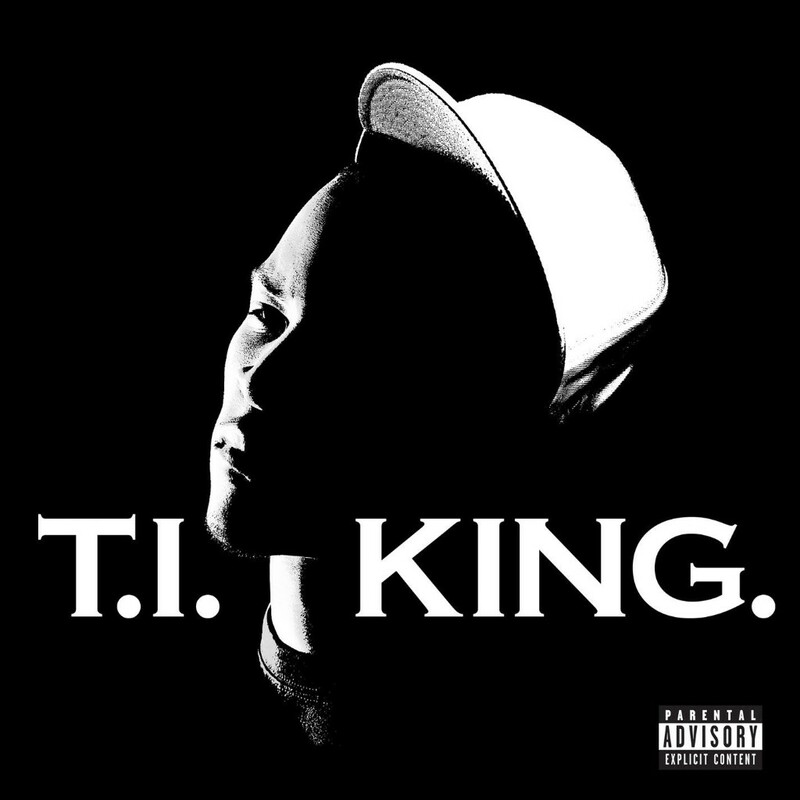 Following a laundry list of run ins with the law, the album King seemed to come at a point when Tip put aside childish things. Who could forget those horns? “What You Know,” King’s lead single felt like nothing short of an arrival on part of royalty: the soundtrack to a premeditated victory. T.I. as a brand came with some hard lined constrictions. As prolific a rapper, writer, performer, and hit maker as he was, it was all too gruff and too potent to escape the confines of the Trap he created. The self proclaimed Urban Legend had his eyes set on a new title. Tapped in to provide the soundtrack for his acting debut, ATL, he instead put his efforts toward a solo project meant to work in tandem with it. Never losing his edge, the old Tip Harris with all of his bravado-tinged drug talk is found on cuts like “Top Back”, “Undertaker”, or “I’m Talkin’ To You.” But he informally introduced another side to that coin that would be an integral part of the duality of his persona. The album provided cuts like “Why You Wanna”, “Stand Up Guy”, and “Goodlife” which felt less beanie and baggy denim and more designer shades and tailored suit. This album had chess pieces that would lead this convicted drug dealer from Bankhead to work with a former N’Sync front-man and have it make sense. This is the album that silenced anyone questioning the man’s position. In 2004 Lil Flip reached his career high, enjoying the starts of what at that time looked like a flourishing career in pop music. He had a hit and a name like anyone else. Him mentioning T.I. in bad light wound up backfiring on him in the worst way, almost volunteering him to be a martyr for anyone in the South that felt any kind of way. We don’t talk enough about how scathing a response this album was. That lead single was a direct message to Flip, calling into question his authenticity and firing off direct threats to his safety; all while the entire country danced to it. The song spent 20 weeks on the charts, peaked at number 3 overall and number 1 on Hip Hop/R&B, went double platinum and won a Grammy. The album went gold its first week, platinum not long after, and the movie was critically acclaimed. T.I. had pop music, Hollywood, and the streets all in the palm of his hand simultaneously and though he fired off shots, his success could more than speak for itself. There are moments in rap where one artist has all of the juice. Tupac had ’96, Nas had ’01, 50 Cent had ’03, Lil Wayne had ’08, and so on. Great artists reach a moment in their career wherein the situation calls on them to step to the plate and do what needs to be done. And he did it.